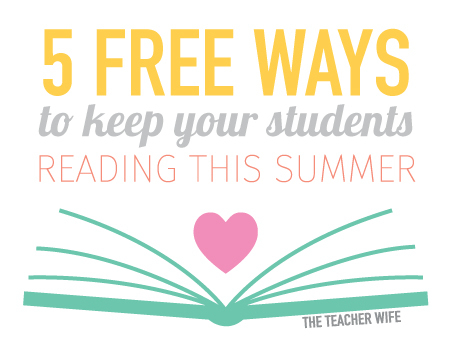 the teacher wife: Keep Your Students Reading This Summer! Keep Your Students Reading This Summer! As teachers you work so hard to teach your students to read during the school year. So, of course, you want them to continue reading during the summer! You definitely don't want them to lose anything they have gained during the year and you want them to keep improving during June, July, and August. Here are a few, free ideas to keep your students (or children) reading this summer. 1. Book Adventure: a fun, FREE way to motivate students to read during the summer. Your students can read books at home, and then log onto BookAdventure.com to take comprehension quizzes. There are hundreds of books to choose from, available on all different reading levels. After successfully completing a comprehension quiz, your students will earn points that they can redeem for neat prizes. Click << here >> to check out Book Adventure! 2. Barnes and Noble Imagination's Destination: will give your students a free book for reading eight books this summer, as long as they keep track of the books read in the journal provided. 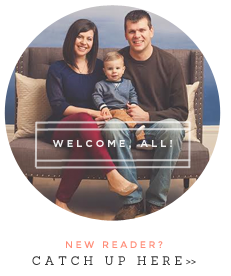 Click << here >> to check out the rules and get your free journal! 3. Chuck E. Cheese: your students can earn 10 FREE tokens every time they read 2 weeks in a row. Just fill out the reading calendar below and take it in redeem. (Participating locations only.) Click << here >> to download the Chuck E. Cheese reading calendar! 4. Scholastic: a free online reading program for you students. Through this program your students can participate in a World Record challenge and earn digital prizes. Click << here >> to check it out! 5. 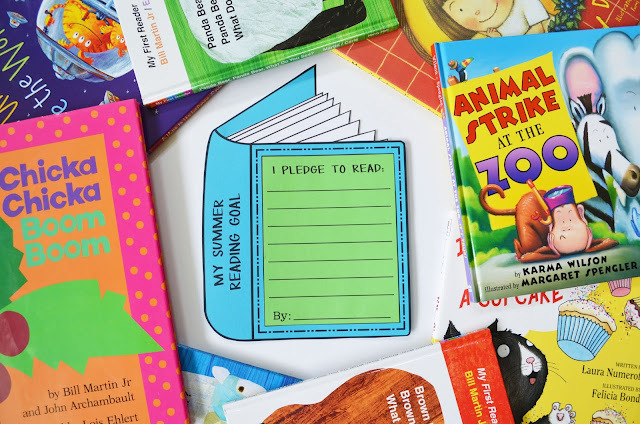 PBS Kids: This website will provide your students and their families with fun, FREE projects, activities and ideas that will promote summer reading. Click << here >> to check it out. 6. Your local library!! Encourage your students to get a library card and use it all summer long! Many local libraries also offer their own summer reading challenge and story times with fun activities. Before the school year is over, you may want to take a field trip to your local library and let your students have a look around. Another fun way to keep your students reading this summer is with this cute Summer Reading Goal writing activity. 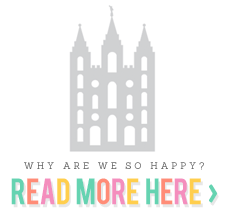 Click << here >> to check it out in my TpT shop!